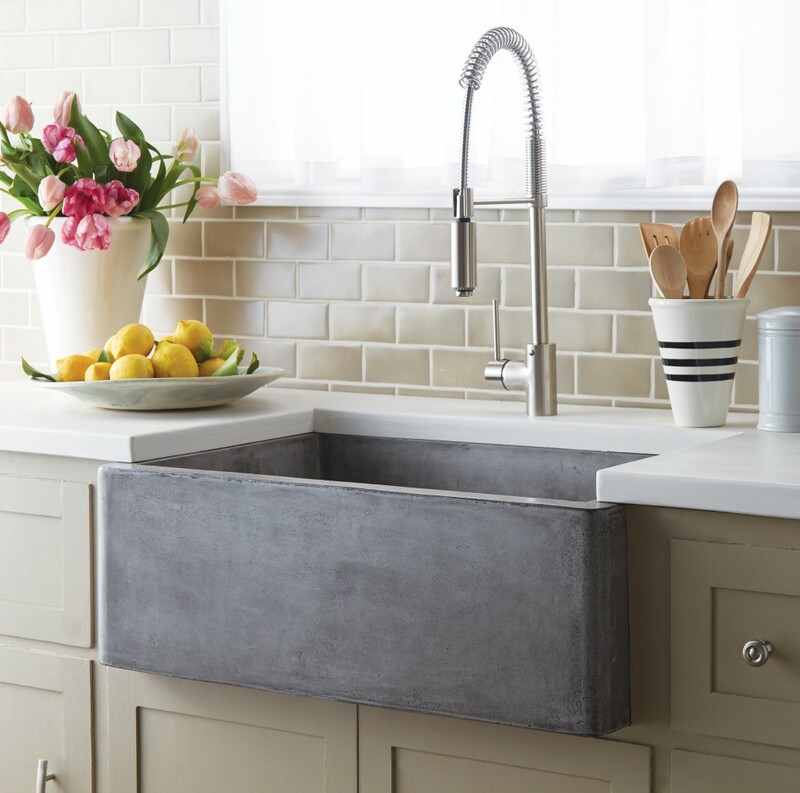 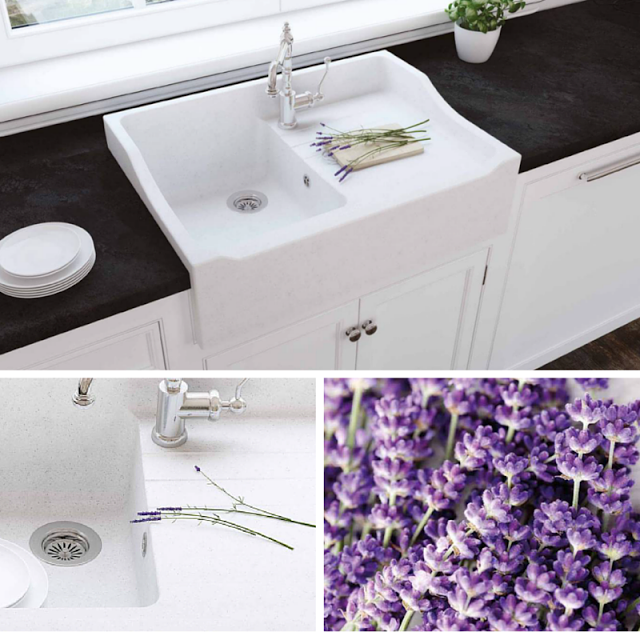 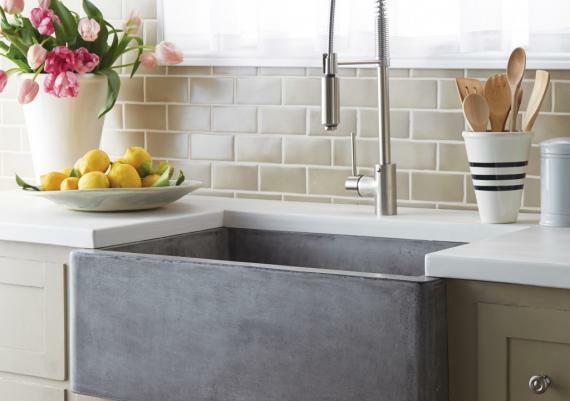 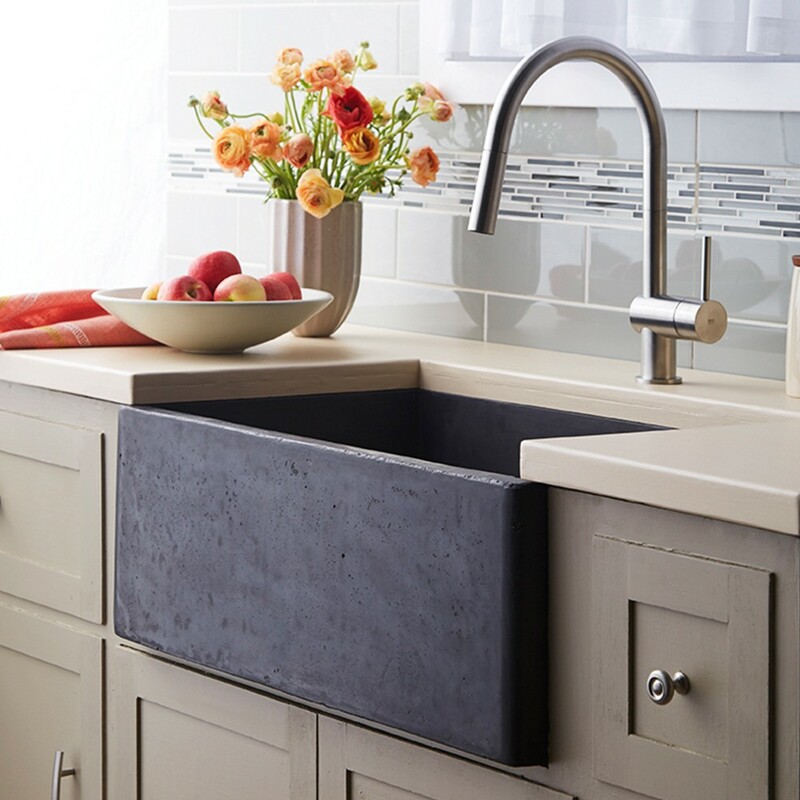 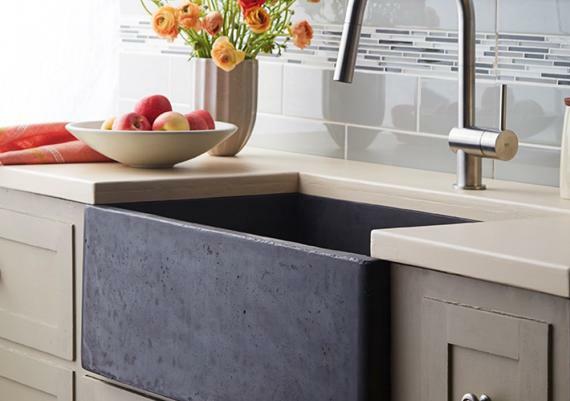 Modern farmhouse sinks are charming, homey, durable, elegant, functional and nostalgic for your home. 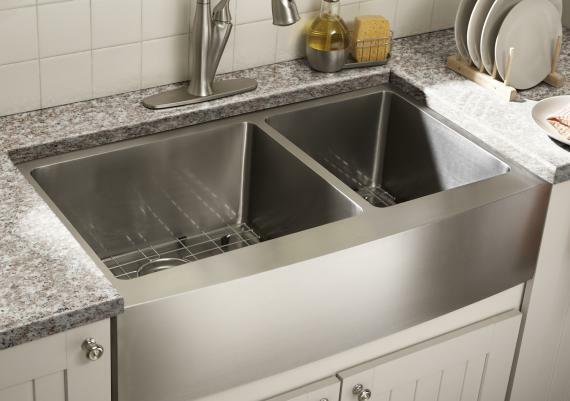 Those are just a few of the reasons they’re so popular. 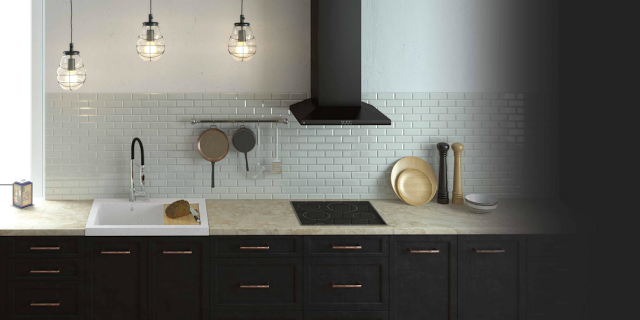 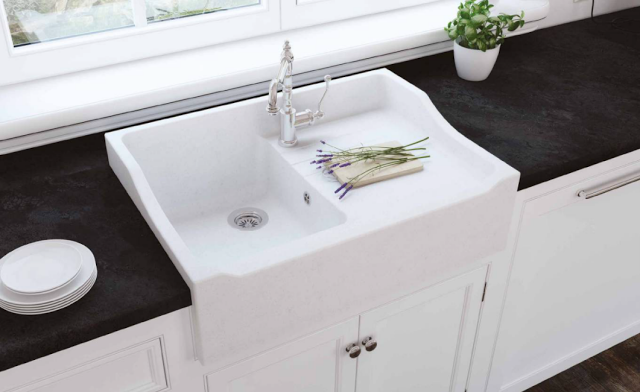 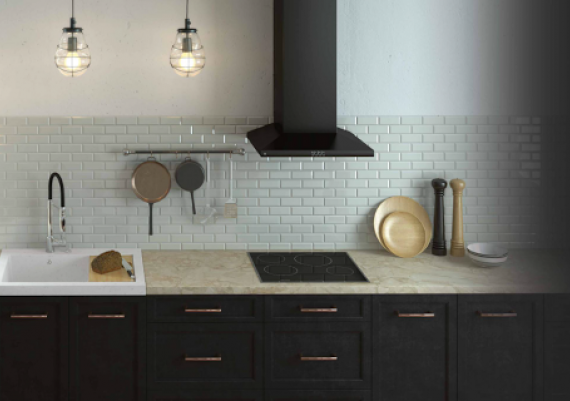 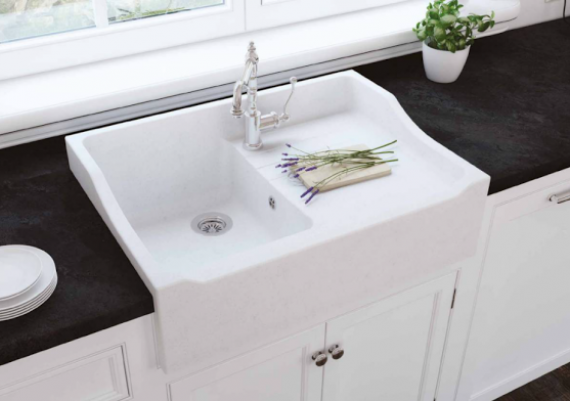 Here are some information about the traditional farmhouse sinks that may be useful for you, if you choose one for your kitchen. 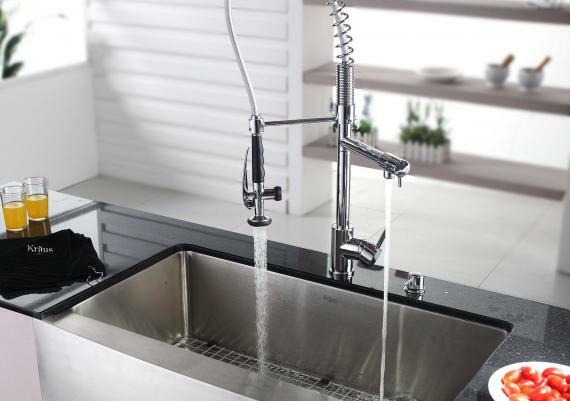 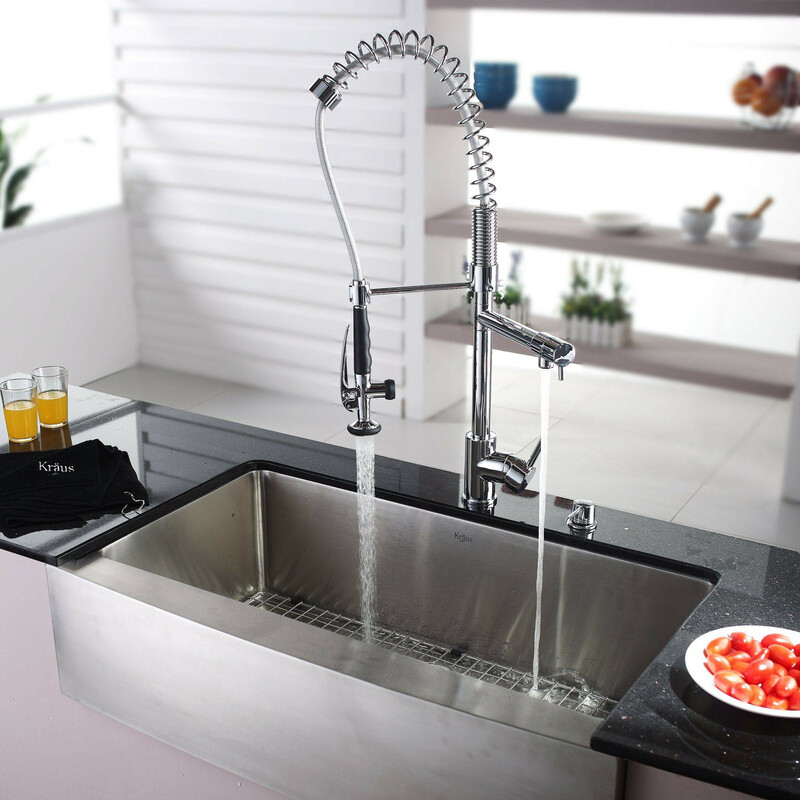 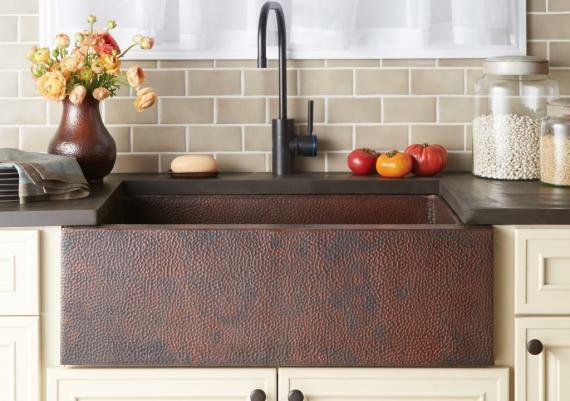 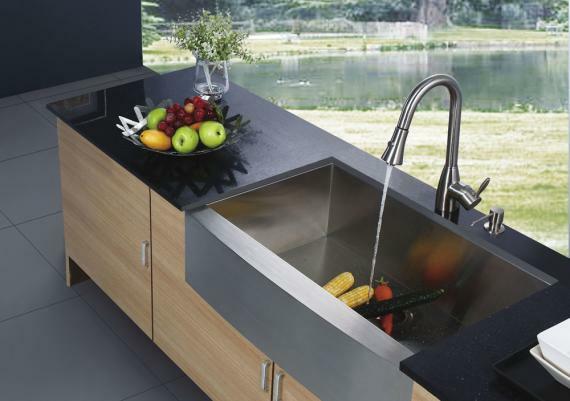 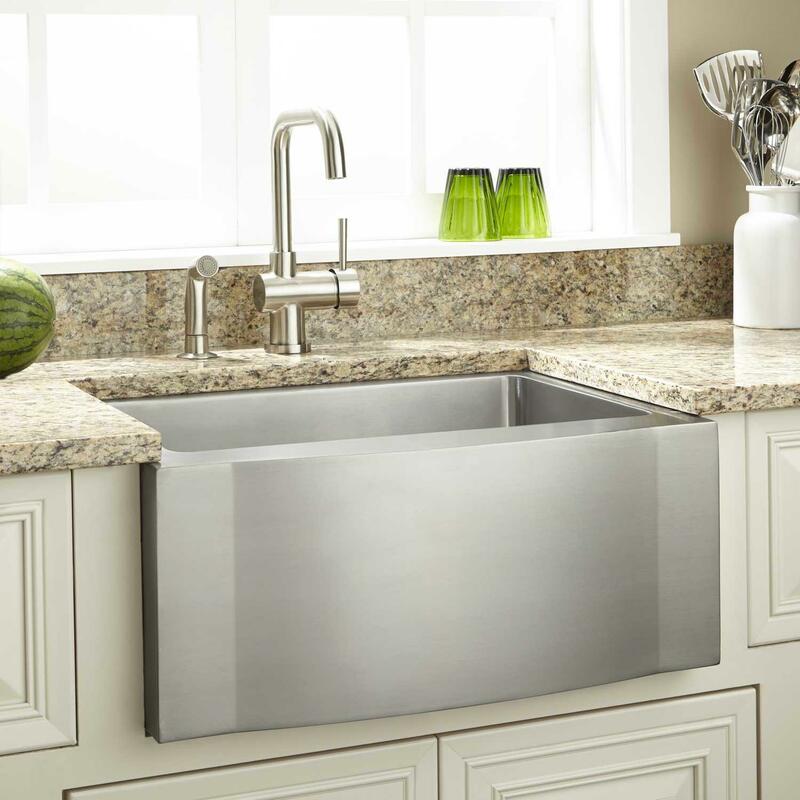 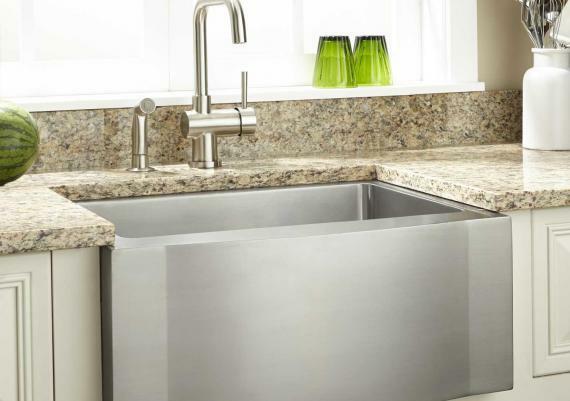 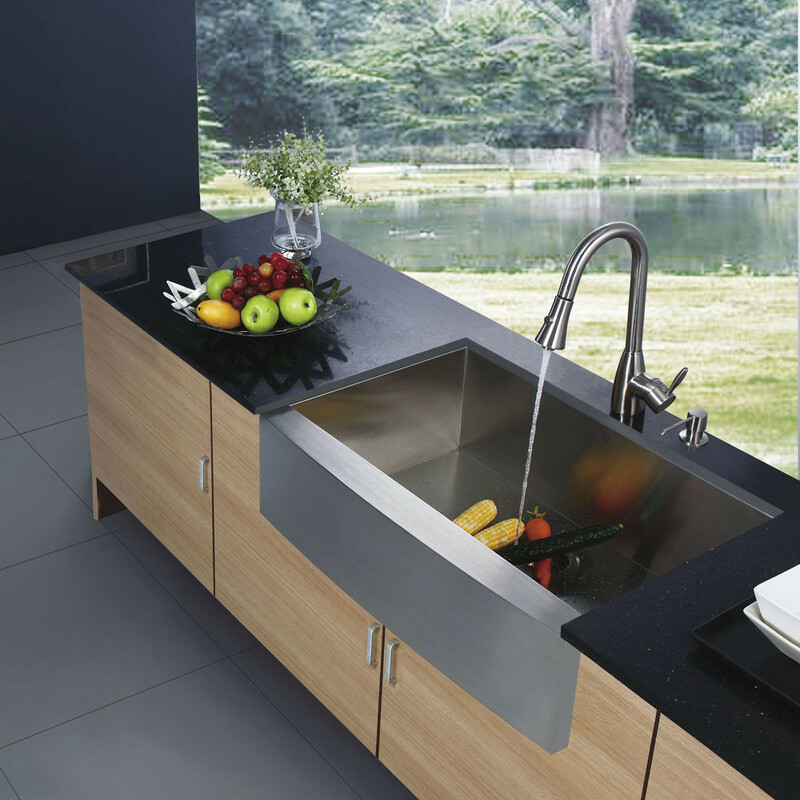 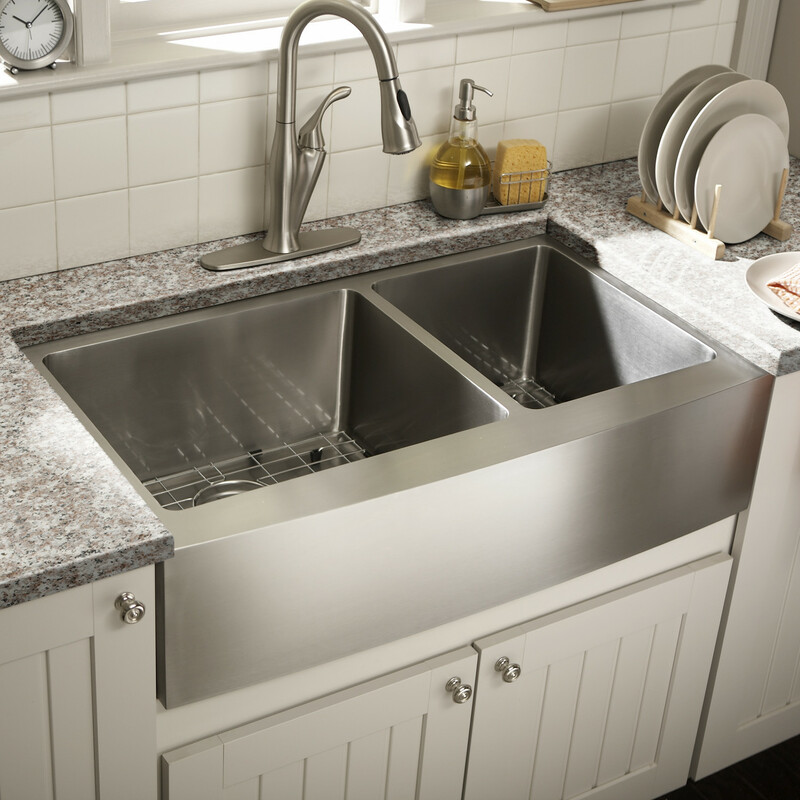 The farmhouse sink is generally a lot deeper than modern stainless steel undermount or top-mount sinks. 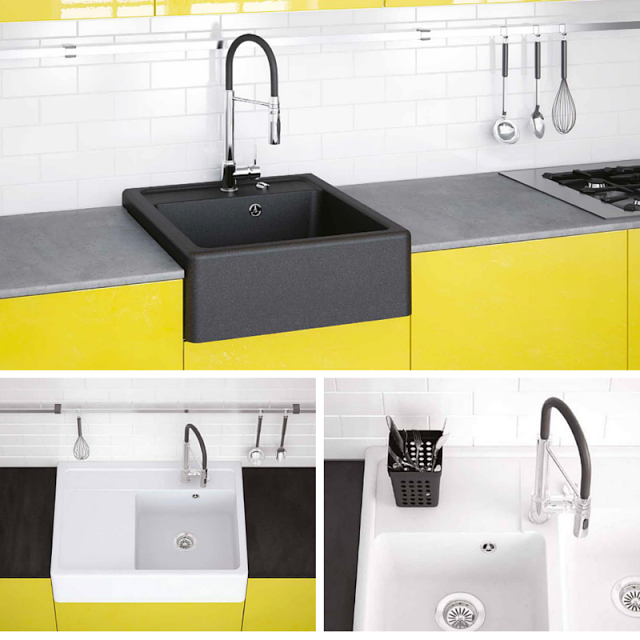 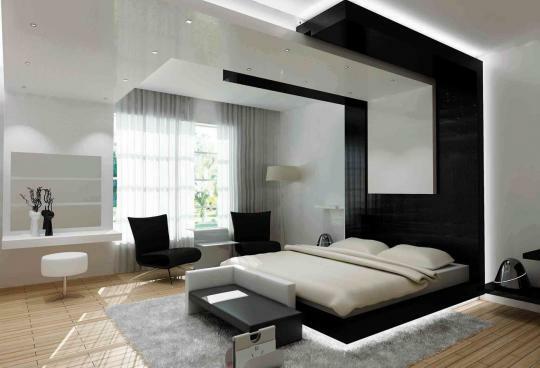 Its design enables the user to stand directly in front of the basin, with no cabinets or countertop in between. 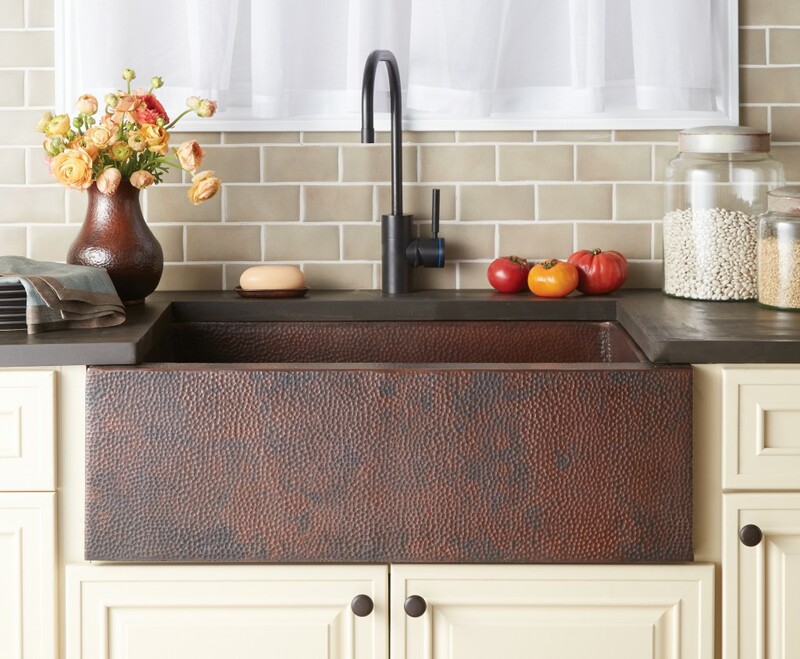 This feature made the farmhouse sink more comfortable to use at a time in the past when women would spend a large part of their day there — preparing food and washing dishes, clothes and even babies.